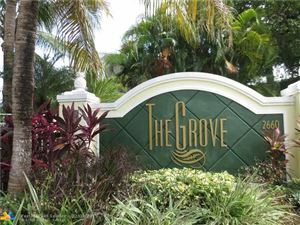 Welcome to the Grove at Wilton Manors...Desirable Gated Complex in walking distance to the shops, Restaurants and nightlife on the Drive in Wilton Manors. Association Pool. 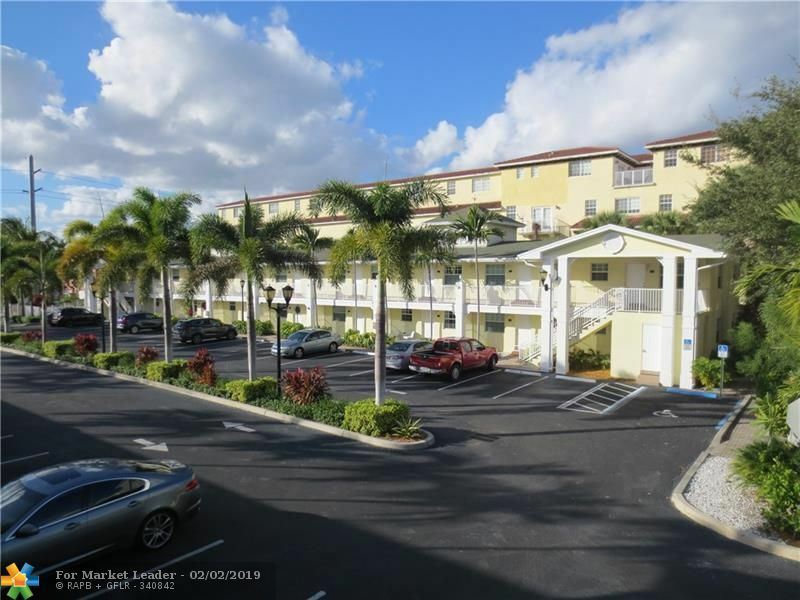 Currently the only listing available for sale in the Complex. Assigned Parking Spot 53 in front of the unit. 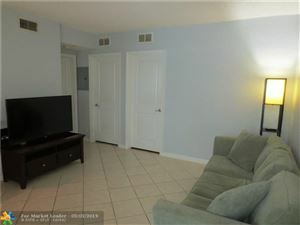 Tile Floors in Living area, kitchen and Bath. Bamboo floors in both bedrooms.